Baked Salsa Chicken – this easy chicken dinner recipe is perfect every time! 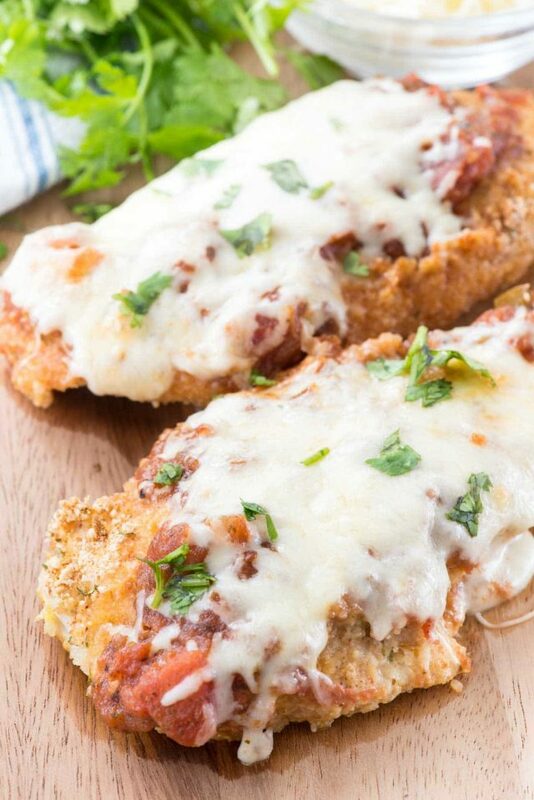 Lightly breaded chicken is baked with salsa and cheese and comes out moist and tender. This recipe is adult and kid approved! The trick to getting this chicken perfect is the light breading and cooking at a high temperature. The result is the BEST chicken recipe you’ll ever make – and it’s done in 30 minutes! Do you ever go through a period of time when all you do is eat out or live on junk food and snacks? I feel that’s how my last week has gone. From last Thursday when my friends flew in for my birthday until Tuesday when Holly left I feel like it was a parade of eating out, snacking on chips or cheese, drinking too much, and eating all of Glory’s sugar cookies. Yesterday I cleaned out my pantry, which was full of a myriad of open junk cereal boxes, leftover bags of chips from the party, and candy and cookies galore. The stuff that can be saved to use is now out in the garage with the other pantry items, hopefully forgotten amongst the baking supplies. I stocked up on vegetables and fruit at the grocery store and am going to attempt drinking La Croix in lieu of wine for a few days. After all the entertaining my liver needs a nice break! Back on the schedule: making family dinner again. Lately, even before the events, I have been feeling out of sorts about dinner. I get that way sometimes; I’m tired and busy and the same old dinner feels boring. In a regular week we’ll eat ground turkey, chicken a few times, maybe some beans or soup or baked potatoes, and then chicken again. It’s so easy to get tired of chicken! My new goal is to try and find some new delicious and easy dinner recipes that are on the table in under 30 that Jordan also likes. She’s not in love with 99% of what I make so dinner is always frustrating. She eats it, but you can tell it’s under duress. Recently I had her go through some cookbooks to bookmark some recipes that she thinks she’ll like and then I’m going to have her start cooking for us once a week. Hopefully it’ll get her interested in cooking and eating too. One recipe I know is foolproof that she likes (and so do we) is this easy baked salsa chicken recipe. It’s fast and easy and is done in about 30 minutes. Plus it’s perfect every time: juicy and moist and never dry. I’ve made this recipe as chicken parmesan and with barbecue sauce before, and now I’m sharing my salsa version. 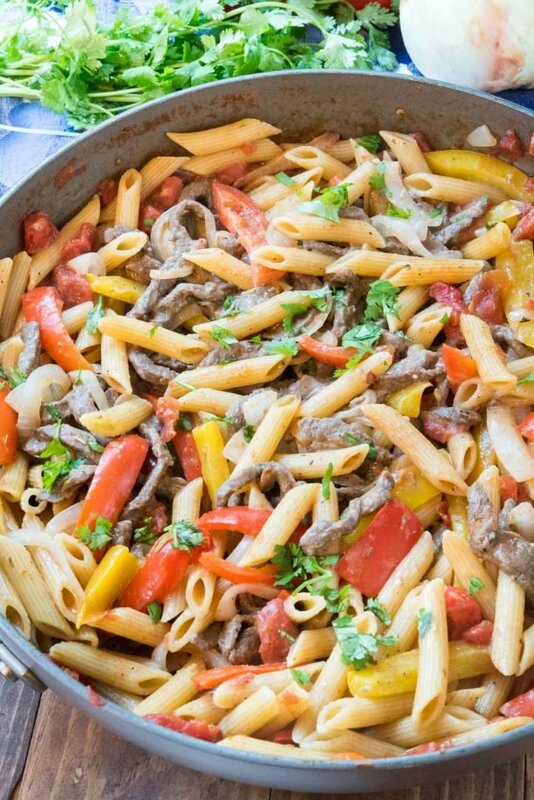 I have about 100 mores ways I want to make this easy weeknight meal because it’s always good and always disappears fast. Easy Salsa Baked Chicken is the perfect weeknight meal. 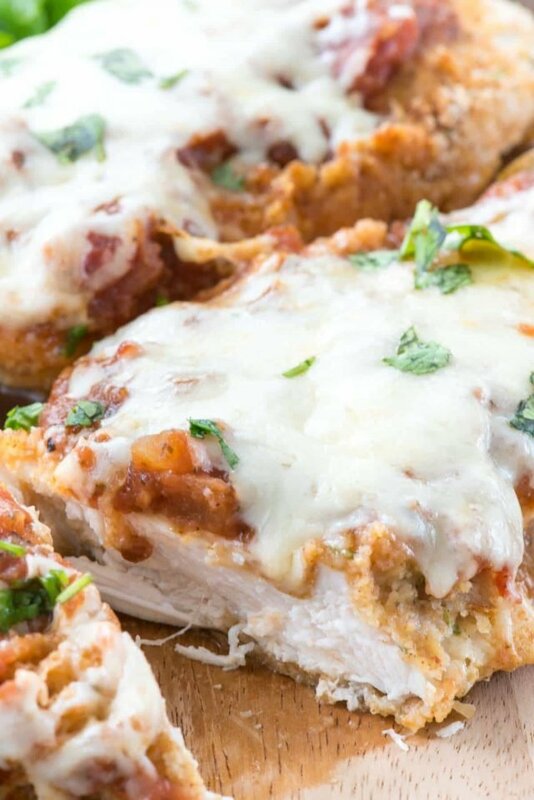 This chicken recipe is topped with salsa and cheese and turns out perfect every time. Make sure your chicken breasts are evenly sized. I buy my chicken at Costco in the packs of two, but each breast is about 2 servings. I slice them in half lengthwise to make two even patties. Use your favorite breading mixture and packet of taco seasoning. Or, use a homemade taco seasoning recipe. I use my favorite jarred salsa from Trader Joe’s but you can use any kind you like (a verde would be good too), or use a homemade blender salsa. Leftovers are good the next day warmed in the microwave or even cold! Baked Salsa Chicken - this easy chicken dinner recipe is perfect every time! 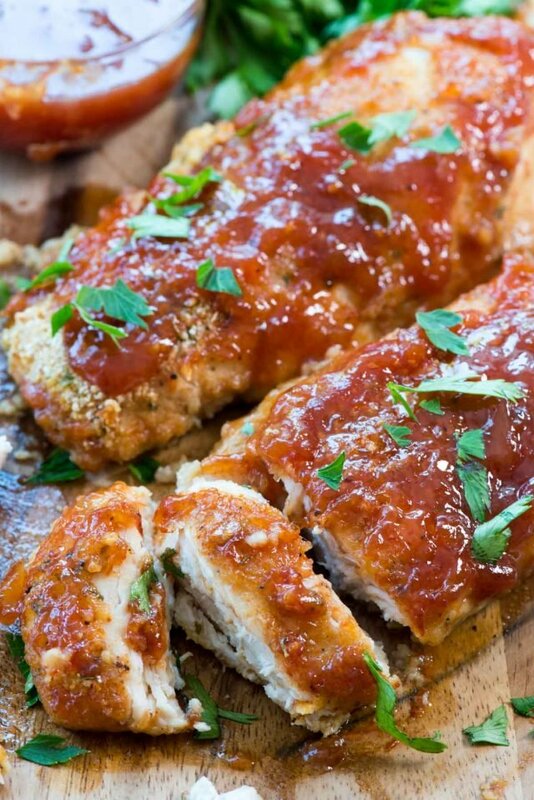 Lightly breaded chicken is baked with salsa and cheese and comes out moist and tender. This recipe is adult and kid approved! If your chicken breasts are not even thickness, pound them even. Place breadcrumbs and taco seasoning in another shallow dish; stir to combine. Pour the salsa evenly over the chicken and top with cheese. Continue baking for 5-10 minutes or until sauce is bubbly and chicken is cooked through. Omg I’m literally drooling over this!!!! I love that you had Jordan go through some cookbooks and pick out some things she thinks she’ll like. Great idea! Salsa chicken is always a winner and never dry! Sounds great. I usually use pasta sauce for chicken like this. I think I’ll give this a try. We starting doing that cook- dinner-for-us-once-a-week thing when our daughter was in 7th grade, too. 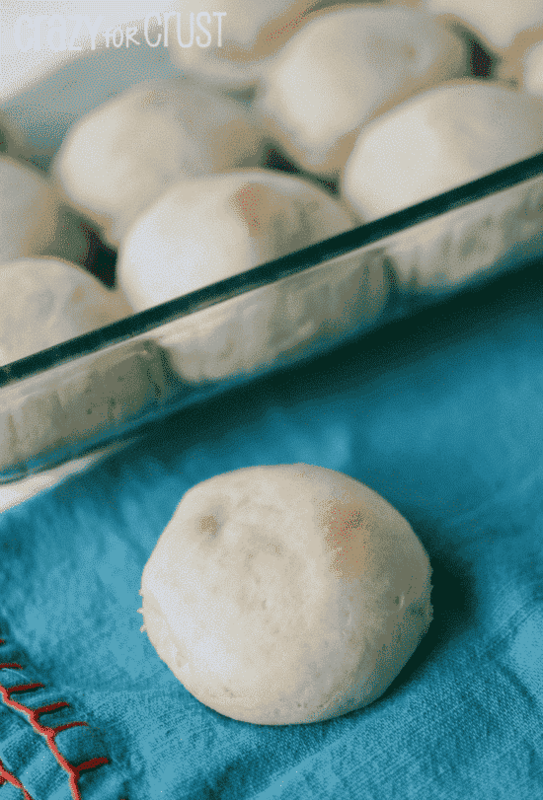 Very effective for getting a picky eater to buy into the enjoyment of dinner, and this recipe is one I will pass along for that! THANK YOU SO MUCH FOR THIS! Made it tonight and everyone loved it…even the 2 year old who has been on a food strike. Definitely adding to our weekly meals! Don’t forget to teach your daughter how to shop for the groceries, too.